While on the field, the Dallas Cowboys are known as America’s NFL team. 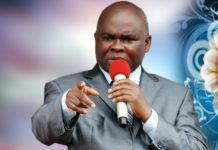 Off the field, though, some of their players have been seen on video making the decision to join God’s team. 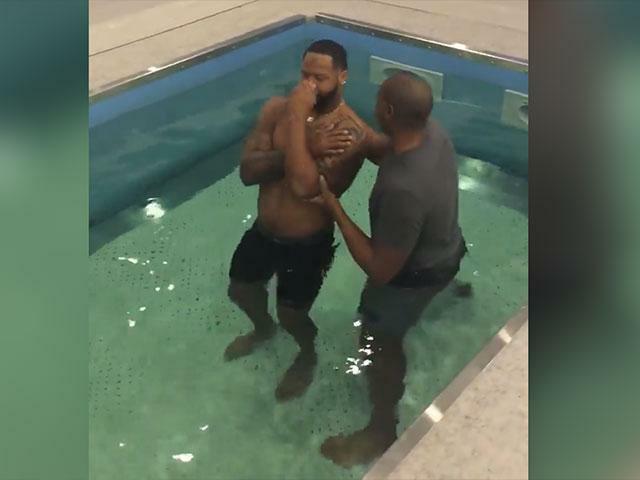 The Cowboys’ chaplain Jonathan Evans posted a video to his Facebook page of himself baptizing linebacker Anthony Hitchens, safety Kavon Frazier and linebacker Justin March-Lillard. The three players had just confessed their faith in Christ in front of their teammates at their practice facility in Frisco. Each of the three teammates can be seen being baptized in the video, followed by applause from those attending. The video has gone viral with more than 5 million views on Facebook alone from fans excited about the players’ life decisions. Evans hosts a Bible study for the team every Friday, he’s more than just a chaplain or bible teacher to the players and coaches.